I was inspired today by Lisa at Sunshine Travels and the daily post, to write about that one place I would love to go before it is too late. That place for me is Ireland. I can’t explain why. All of these years when the name ‘Ireland’ gets mentioned there is a sadness in my heart, a deep sadness inside that feels like… like I miss home and I can’t go back. I envision it to be a very simple romantic place. The mist along the hundred-shades-of-green rolling hills, the smell of peat that lingers in your mind like your favorite men’s cologne, being surrounded by ghosts of a thousand years past, singing sad songs while having a pint in the local pub, and of course… the far off wail of the forlorn pipes….that is how I see Ireland. Maybe I have just seen too many movies…maybe it will not live up to my dreams, but there is only one way to find out. Reposted in answer to the daily prompt: Tourist Trap, What’s your dream tourist destination — either a place you’ve been and loved, or a place you’d love to visit? What about it speaks to you? This entry was posted in Observations and tagged aspirations, beauty, daily post, goals, inspiration, Ireland, musings, Photo, ramblings, travel by simplygiselle. Bookmark the permalink. Hello Giselle, glad I could inspire you! I hope one day you’ll get the chance to see Ireland for yourself! You’ll find a lot of that in Ireland alright but stay west. Don’t bother heading to Dublin, it’s just like any city, touristy and over priced. West Cork, Kerry, Galway and north to Donegal are the best places. 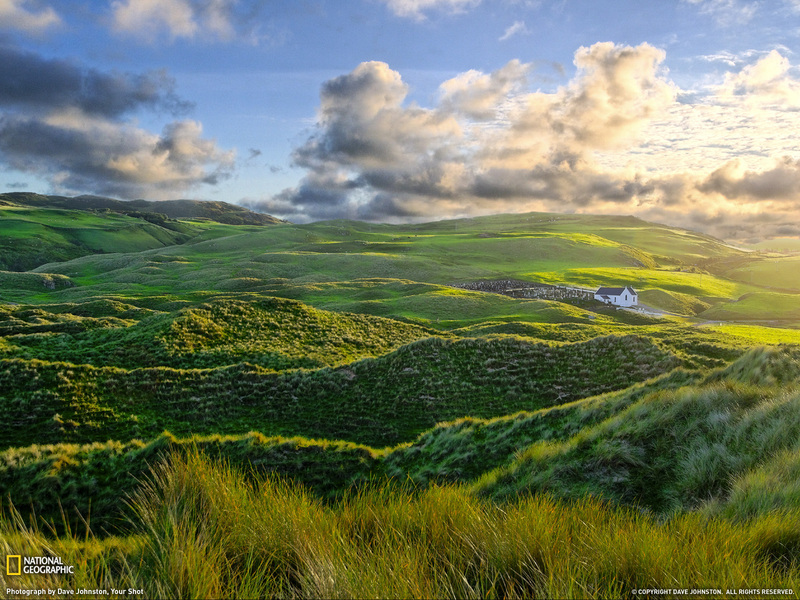 Ireland is number one on my bucket-list. Don’t know why either, just everything about it is fascinating and my cup of tea. If you go before me, tell me everything! If I do, I will, and I will take thousands of pictures! Thank you very much for your kind words. I too have been to England (and the countryside) many years ago but was with my parents at the time and they had the agenda structured. I have heard so many wonderful things about Ireland – you have relatives as personal travel agents; no excuse not to go! Loved Italy. So much to see so be sure to give yourself plenty of time to take it all in. I am most definitely one of those people who loves to travel and does lots of research ahead of time so I know the history and highlights of the area but the best resources are those that live there. Thank you so much for all your info and I hope I can use you as one of those resources (? )… Ireland is not too far from Scotland, you wont go back sometime and quench your thirst? It sounds like you are the type of person who will get a lot out of a trip to Ireland 😊 Most definitely I really like giving people tips especially for touristy things that’s a smart way to travel. My boyfriend is a Scot so I act as a tour guide, when we visit and I really like it! I go back twice or 3 times a year, it can feel a bit strange sometimes dividing yourself between two places, wondering what’s going on in your other “home” while you’re there but then missing it when you return! Scotland is less than an hour away from Ireland by plane by the way, so if you were thinking if expanding your Celtic journey, I would highly recommend it. Don’t forget to come to Northern Ireland too! We have some pretty spectacular scenery including the world famous Giant’s Causeway! Bring a raincoat though. Rain? I am not so sweet that I shall melt 😉 It is on the list – thank you for the suggestion!